Robo advisors, a class of financial advisor that provide financial advice or investment management online with moderate to minimal human intervention, are growing in popularity. 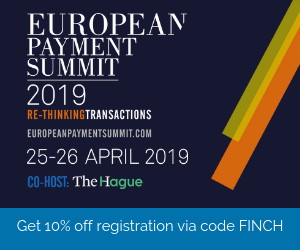 These provide digital financial advice based on mathematical rules or algorithms to automatically allocate, manage and optimize clients’ assets. This allows these companies to provide more affordable and accessible services. Unlike conventional asset management services which require large amounts of investment capital, digital asset management services can be obtained starting with much lower investment capital, sometimes only a few hundred bucks, other times, a few thousands. 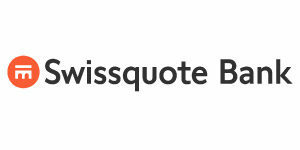 ePrivate Banking from Swissquote is one of the largest robo advisors in Switzerland with 170 million CHF in terms of assets under management. The robo advisor develops a personalized portfolio for clients and then monitors it 24 hours a day, 7 days a week. 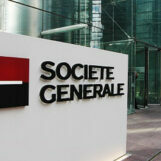 The service costs 0.5% plus an additional administrative fee of between 0.45% and 0.75% based on investment volume. Clients invest a minimum of 20,000 CHF. 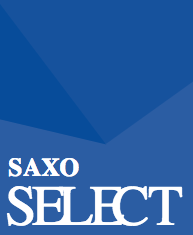 SaxoSelect, by Danish bank Saxo Bank, is a fully digital and automated investment service that enables clients to invest in a wide variety of investment and trading strategies directly from their trading platform. SaxoSelect offers three types of strategies for clients to choose from according to their wealth management goals and risk appetite: Trading Strategies for accomplished traders, Equity Portfolios, which contains stocks and managed by portfolio managers, and Balanced Portfolios for long term investors containing portfolio of Stock and Bond ETFs built on BlackRock research. Saxo Bank charges a service fee of 0.9% per year. Founded in 2013, True Wealth is an online wealth management platform based in Zurich. True Wealth uses a questionnaire to determine a client’s risk tolerance. The platform recommends the asset mix that matches one’s risk tolerance on the basis of modern, scientific methods. 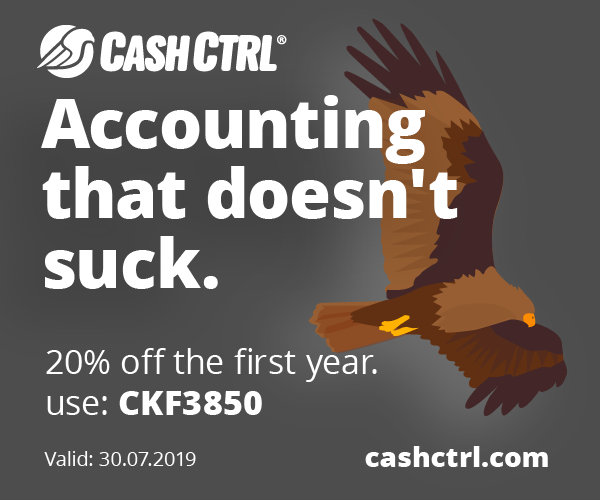 It charges an asset management fee of 0.50% a year. True Wealth manages more than 100 million CHF of assets. Zug-based Descartes Finance is a Swiss digital wealth management firm providing products and services to individuals, family offices, charitable organizations, banks, and asset managers. The platform uses client information to generate a personal investor profile and provide an investment proposal matching their needs. The portfolio proposal is based on many individual factors, including risk tolerance, expected investment horizon and financial situation. Descartes Finance offers a wide range of financial instruments in different asset classes including bonds, equities and ETFs. It charges clients quarterly management or usage fees of 0.3% to 0.8% per year depending on their selected model. Clients can start investing with 20,000 CHF. Selma Finance is a regulated independent financial advisor in Switzerland that provides an online investment service that combines online wealth management and online asset management. The platform crafts a client’s portfolio based on their life and finances. Selma constantly analyzes, buys and sells clients’ investments to make sure they are not taking too much risk. Selma charges a fee of 0.72% per year. The investment products (mainly ETF’s) have their own costs of about 0.22% in average. The minimum investment amount is 2,000 CHF only. The Swiss-Finnish company was founded in the spring of 2016 by four entrepreneurs from Switzerland, Austria and Finland. Simplewealth is a personal investment advisor service. Based on a client’s background and risk profile, the platform creates a diversified portfolio of ETFs which it periodically rebalance to match preferences and investment goals. Simplewealth charges an annual advisory fee of 0.5% of a client’s total investment. This includes management fees, custody fees, account opening fees, stamp duty tax, etc. Customers can start investing with a minimum of 6,000 CHF. Baar-headquartered Meetinvest provides digital B2B2C investment solutions for the wealth management industry. The company claims it has built the world’s first single-stock, expert-based, algorithm-driven robo advisor, consisting of an expert team builder, portfolio builder and a portfolio management tool to make better and more systematic investment decisions. Meetinvest made its US debut at FinovateSpring 2016, a financial technology show in San Jose, California. ELVIA e-invest was the first Swiss insurer to launch its own robo advisor back in October 2017. The service, called ELVIA e-invest, was developed with the help of Additiv, a Zurich-based fintech startup. The service lets customers invest with a minimum of 5,000 CHF. It mostly invests in ETFs and charges a fee of 0.55% of the average deposit. The identification process is video-based and contracts are signed electronically. 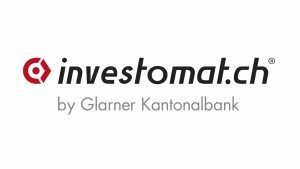 Investomat is an online asset management tool provided by Glarner Kantonalbank GLKB. Users first need to respond to an online questionnaire to gauge their personal investment profile. They then receive an investment proposal based on their responses. Automatic monitoring rules are used to track individual investments in the portfolio, and automated or manual rebalancing permits continuous adjustment of the portfolio to suit the optimum individual strategy. The Investomat platform is designed for experienced investors and beginners. It enables customers with a portfolio upwards of CHF 5,000 to invest in ETFs and benefit from all the latest in portfolio theory. Through the dashboard, users can simulate investments, view transactions and track investment progress. Scalable Capital is a digital investment founded in 2014 with offices in Munich and London. Its platform uses proprietary software to offer portfolios which are dynamically optimized with a primary focus on risk management. Leveraging cutting-edge technology, the company offers a first class investment service, previously only available to large institutional investors, to individuals at a fraction of the cost. Scalable Capital began serving the Swiss market in January 2018, the fourth country in which the firm offers its service, alongside the UK, Germany and Austria. Werthstein is a Swiss digital wealth management startup founded by former Credit Suisse top bankers. Zeitgeist investment themes are developed by the fellows of the Werthstein Institute and are derived from economic, technological or social trends with “great investment opportunities.” Current Zeitgeists include “Phoenix from the ashes” which focuses European banks, “Let me entertain you” which focuses on sports, and “Ignored and undercooled” which focuses on Scandinavian economics. Werthstein operates in Switzerland and Germany. 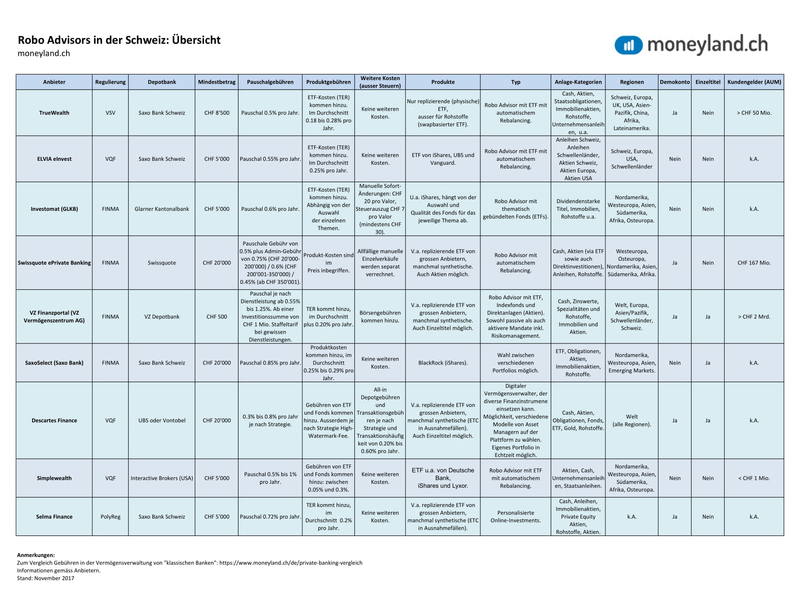 Digifolio is an online wealth management of Basellandschaftliche Kantonalbank (BLKB). Clients can start investing with as little as 5,000 CHF. The platform generates a personalized portfolio of ETFs based on a customer’s risk profile and investment objectives, and automatically adjust a portfolio’s composition according to market fluctuations. The bank charges a 0.75% annual fee of asset under management and the registration process is done entirely online. 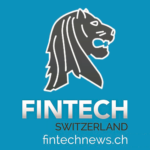 Digifolio was introduced in 2017 and is the result of a collaboration between Zurich-based fintech True Wealth and BLKB.